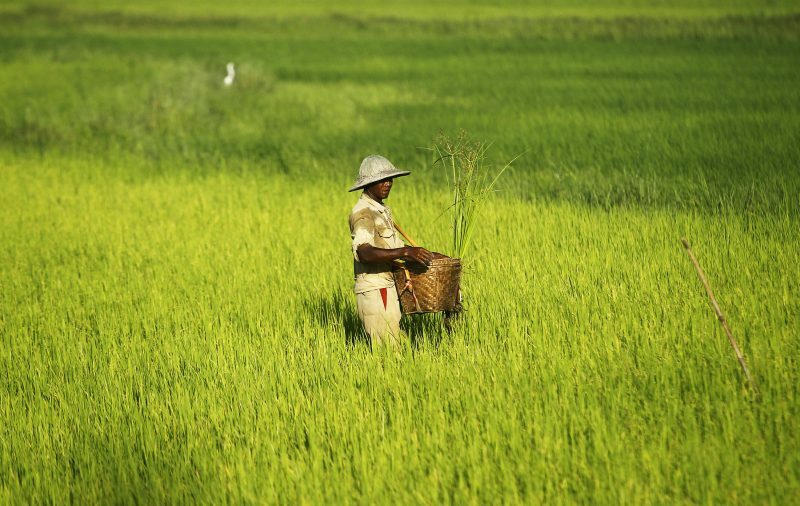 23/1/2019 – Myanmar Agribusiness Public Corporation (MAPCO) in collaboration with CITIC Construction, a subsidiary of CITIC Group is investing up to US$500 million into establishing high-end rice mills and agribusiness service centers across the country. 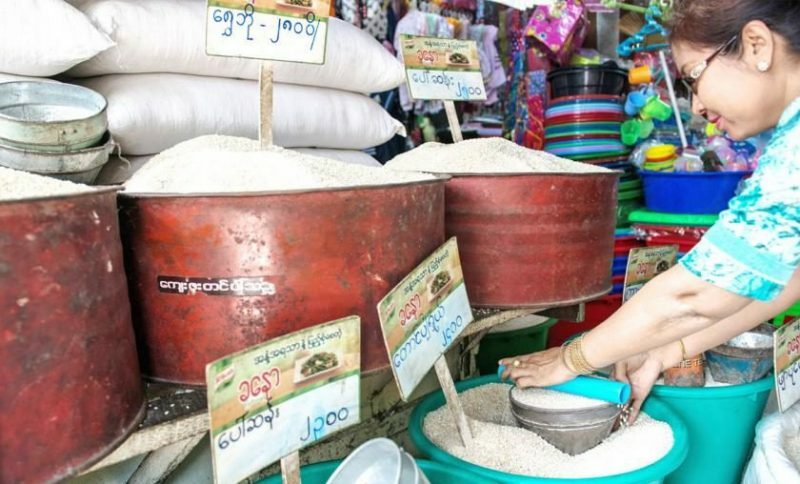 MAPCO and CITIC also have been in discussions to set up a US$100 million rice sector-focused entity – Myanmar China Rice Industry (MCRI) – for building high end-rice mills in areas like Twante township in Yangon region, Nay Pyi Taw or Kyauk Taw in Rakhine state, and Kyeik Latt or Myaung Mya township in the Ayeyarwady region. Besides, the engineering and contracting project is also expected to provide construction jobs for CP Group, a subsidiary of the CITIC Group, as well as other local companies. “As these two projects involve MAPCO and CITIC Group, they are expected to be up and running by the middle of this year after obtaining approval form the Myanmar Investment,” added Aung. The two companies also plans to invest in building agribusiness service centers (ASCs) across 33 townships in Myanmar, which will offer services relating to mechanization & provision of fertilizer and agrochemical. The cost is estimated to be around US$400 million. “We expect to take up to 2020 to implement the agribusiness service centers across the country,” said Aung, adding that on a broader picture, MAPCO would welcome additional shareholders for the project with up to 35 percent stake in the company. A memorandum of understanding had been signed between the two companies in the late 2017, and currently, feasibility studies are being performed on the rice market, agricultural market and its related businesses. In implementing the two projects, CITIC Construction and MAPCO are looking into establishing a joint venture, which could lead either company to take a majority stake of 51 percent. MAPCO will contribute with its existing assets and CITIC with the working capital from China CITIC Bank, said Aung. “We are targeting to submit a proposal to the Myanmar Investment Commission around the first half of February,” said Aung. CITIC group is a large construction group in China and is already involved in developing the Kyaukphyu Special Economic Zone project in Rakhine State. Currently, MAPCO is also discussing establishing a canned fruit factory with Samroiyod Corporation Ltd of Thailand. MAPCO also has signed an initial agreement with Japan’s Fukuoka Seiyu Co to establish a bran oil factory in Kyaiklat and also make an initial agreement with Navadugra Enterprise Pvt Ltd of India for another bran oil factory establishment in Myaungmya. “As the company has been focusing on investments since our founding, we have been less focused on profit. Trading and manufacturing will be prioritized this year to bring more profits for the shareholders,” said U Chit Khine.